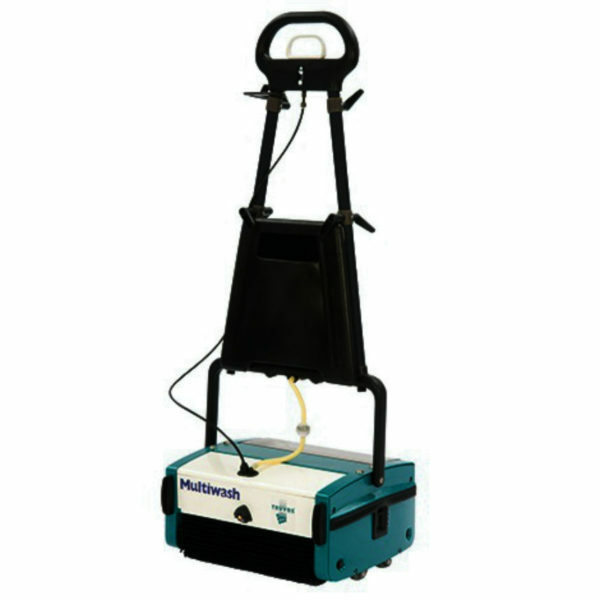 The Multiwash range of scrubber dryer is a multi-purpose and effective floor cleaning machine that washes, mops, scrubs and dries on both hard and soft floor coverings. You can easily change and color code the brushes for different cleaning areas – preventing cross contamination. “Faulty plug” all plug types in stock. “Brushes won’t turn” Fault diagnosis required, many faults possible. If you’re in Cheltenham and need a service or repair on your Truvox Multiwash call, email or drop-in to our Bristol service and repair centre. Our mobile engineers enable us to cover a large area of England and South Wales. We take pride in our ability to support a wide variety of makes and models of cleaning equipment.